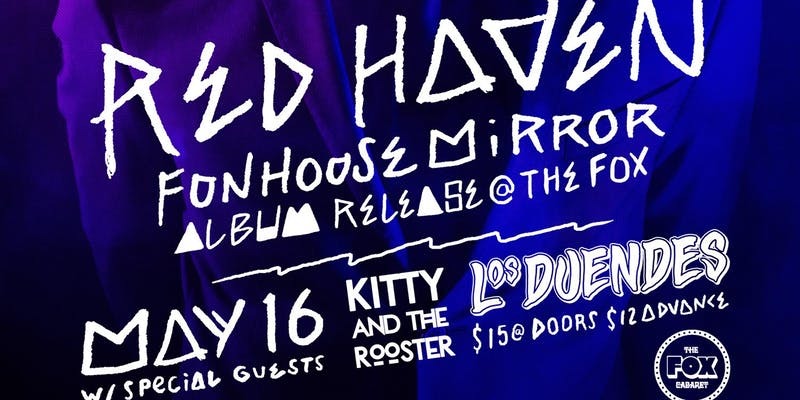 Red Haven are releasing their second full-length album 'Funhouse Mirror' which was produced by Shawn Cole, thanks to the support of Creative BC. A rock n' roll duo from Vancouver, BC featuring Jodie Ponto banging on the cocktail kit and East Van guitar wizard Noah Walker. They are known for their surf-tastic hooks, clever lyrics, and ridiculously fun shows. A powerhouse unit from Vancouver that performs various styles of music from Latin America as infectious tropical rhythms are intertwined with spicy melodies that draw audiences to dance floors.